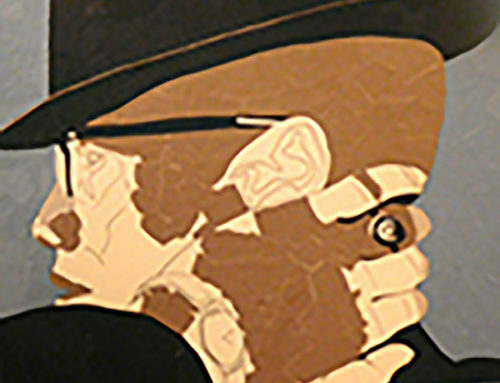 Bringing art to justice involved youth, and their work to the public. “I am very shy, I still don’t talk much but you guys helped me face my fears and speak in a group”. 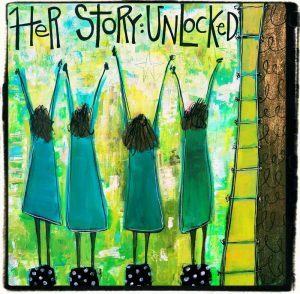 The HERSTORY: UNLOCKED Project addresses the unmet needs of justice-involved girls by enabling them to find their own voices and become the tellers of their own stories through the mediums of SPOKEN WORD POETRY, VISUAL ARTS and DANCE. The Project empowers young women to not only tell their own unique histories but also to connect with the history of their communities and to take ownership of their futures. In each of the workshops, the girls engage with history through creative works by and about women: notable women as well as women who endured extreme hardship, such as incarceration or oppression. These works become the springboards from which the girls explore and give voice—through poetry, visual arts, and dance—to their personal, family, and community histories. The workshops give the girls an opportunity to reflect on their own identities, actions, and choices by providing them a safe place to acknowledge and communicate their experiences. 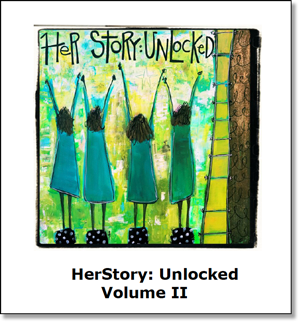 Each year we publish a collection of the girls’ written works that includes at least one piece by each participant. Copies of the book are distributed to each of the girls and are available to the public. An e-book is also available on our website. 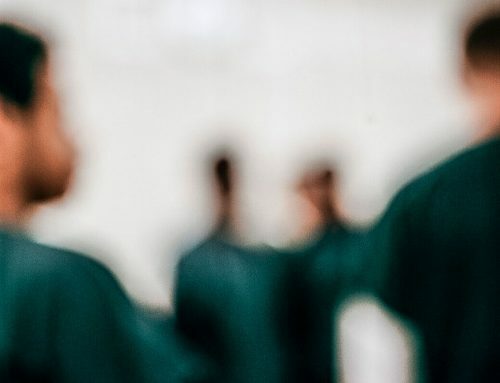 The dance workshops also serve to decrease the girls’ sense of isolation while in detention and to address the sense of detachment from their physical selves many of them experience as a result of trauma and physical abuse. Issues such as negative body image, self-confidence, and physical awareness of self and others are explored through the styles of modern and other forms of classical and contemporary dance.